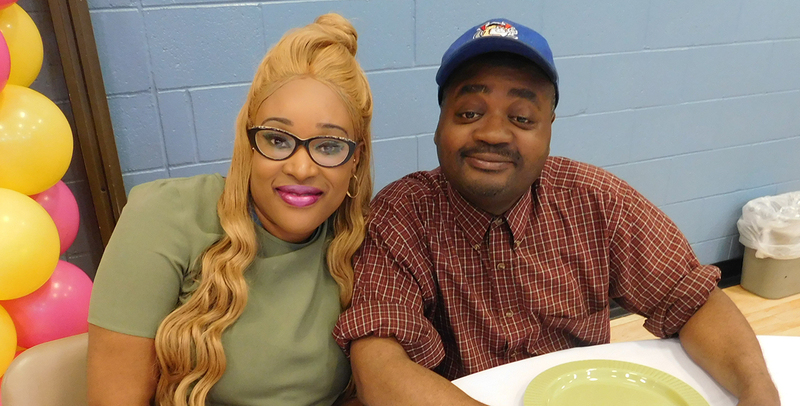 Day Habilitation services provide meaningful activities for people to engage in during the day, which includes but not limited to: continuing education, skill acquisition, volunteerism, cultural and recreational pursuits, and socialization. Overall goals of the program include regular community inclusion and the opportunity to build toward a productive community experience. Many activities are provided throughout local communities. We currently operate sites in Granville, Glens Falls, Hudson Falls, Slingerlands and Delmar. Nursing, nutritional and behavioral health supports are offered.